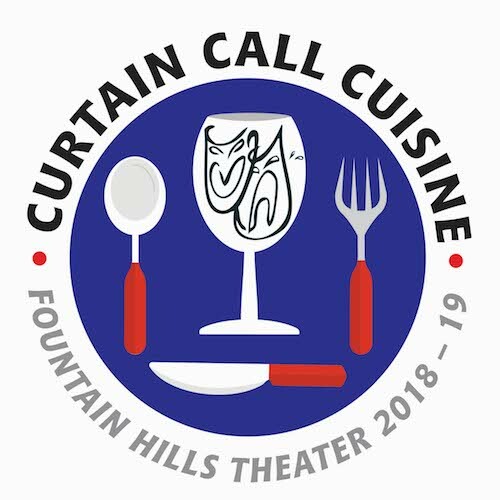 Curtain Call Cuisine events offer unique and intimate gourmet dining and party opportunities within the homes of some of Fountain Hills Theater’s beloved patrons and supporters. Proceeds benefit Fountain Hills Theater. Thank you for supporting us!